Made of stress proof steel, the power drive tool is used for volume installation. 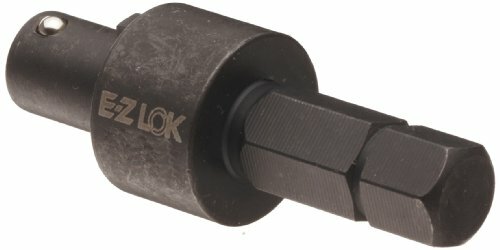 Appropriate power tool catalog number is listed next to the individual E-Z LOK thread inserts for which it should be used. Cannot be used with extra heavy wall inserts.